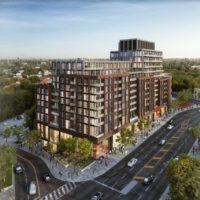 1 Eglinton Square Condos is a new condominium development by KingSett Capital currently in pre-construction located at 1 Eglinton Square, Toronto in the Clairlea neighbourhood with a 87/100 walk score and a 72/100 transit score. 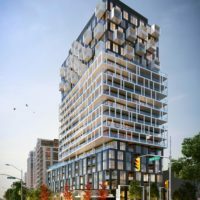 1 Eglinton Square Condos is designed by Quadrangle Architects Ltd.. 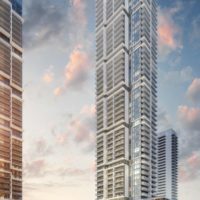 The project is 40 storeys tall and has a total of 2500 suites. 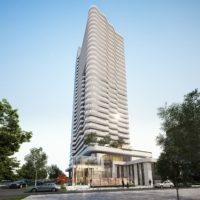 1 Eglinton Square Condos is currently in Registration Phase. 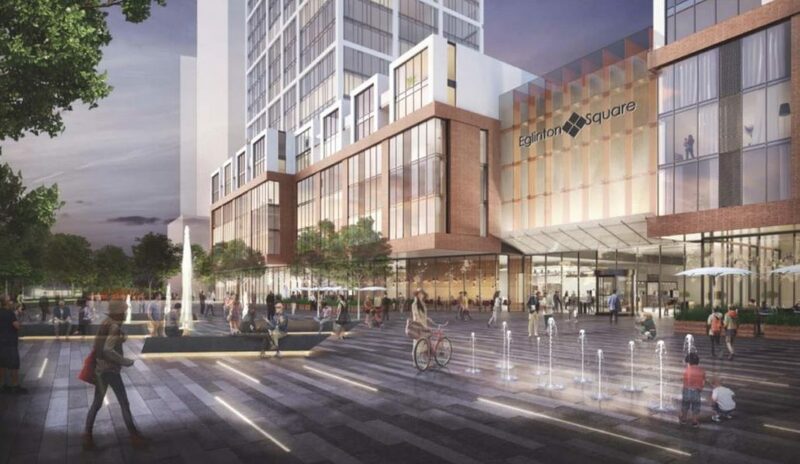 Floor Plans for 1 Eglinton Square Condos are coming soon. 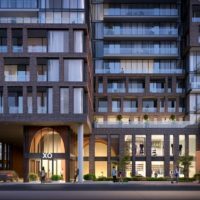 1 Eglinton Square is a new condo and townhome project by KingSett Capital to be located at 1 Eglinton Square in Toronto’s Scarborough district. 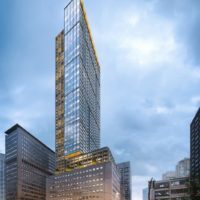 It’s currently in preconstruction and there is no estimated completion date. 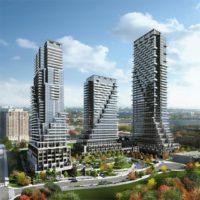 ✔ Architectural design by Quadrangle Architects Ltd.
Scarborough is one of the most culturally diverse districts in the Greater Toronto Area and is home to several large companies that call the city home, including Eli Lilly Canada Inc., Toyota Canada Inc., Bell Media, Cinram, Teva Canada, Royal Doulton, Aviva, Yellow Pages Group, and Alfa Laval. 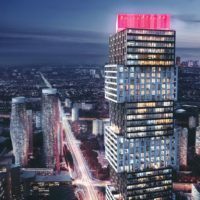 KingSett Capital is a full-service, Toronto-based real estate investment firm specializing in loans, investments, and mortgages. 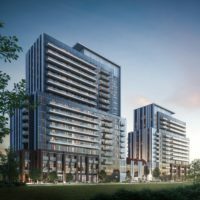 They partner with some of Canada’s best builders and developers.